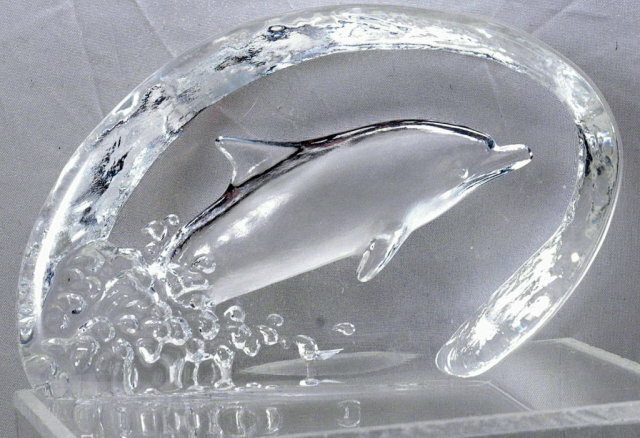 Crystal Glass Dolphin Reverse Sculptured Paperweight / signed & numbered PRICE REDUCTION! 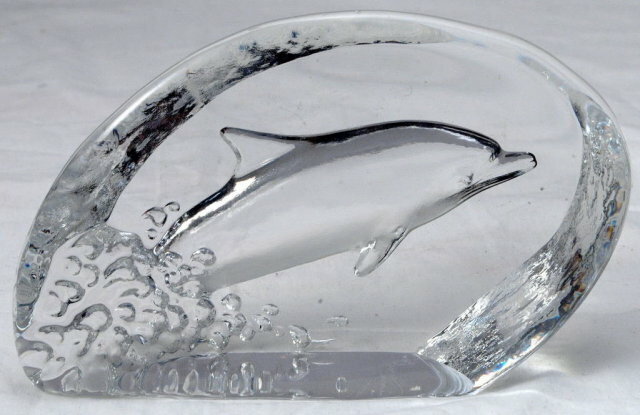 Crystal Glass Dolphin Paperweight / signed & numbered. 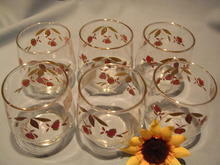 I cannot decipher the signature. The condition is excellent. 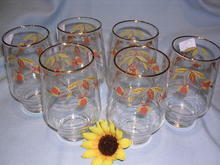 Items Similar To "Crystal Glass Dolphin Reverse Sculptured Paperweight / signed & n..."